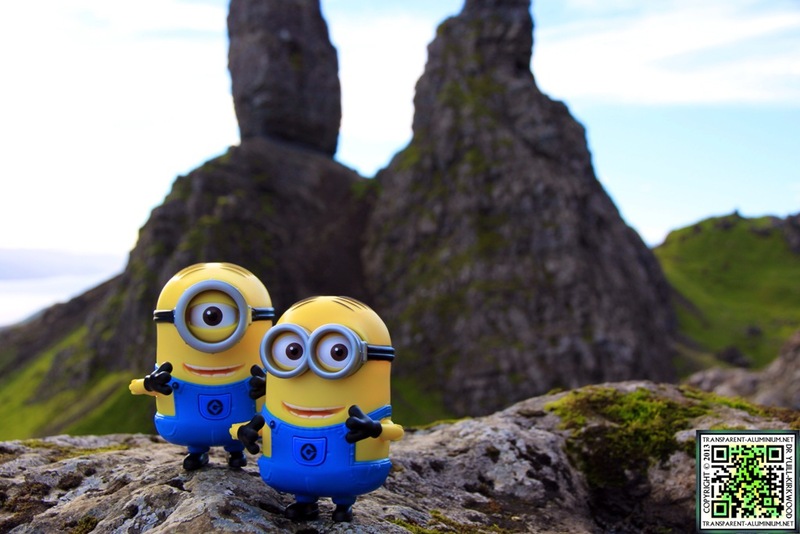 Greeting Space Cadets, I finally got round to uploading a longer version of the Despicable Me Talking Plush Dave Minion Toy with more of the sound effects, I have also included some photos from my Minions Highland Adventure you can check out more from the trip from the expedition following the link below. Now about the toy it’s expensive at £40 from Smyths, but totally worth it. I would say that this is about 1:1 scale for a minion as well at least in my mind. The packaging states that it has 15 different sound bites and I think I got them all in this video (I should have really counted them). I did have some fun music in the background from the movie but YouTube didn’t like it so just hum Agnes’s ‘The Unicorn Song’ as you watch. 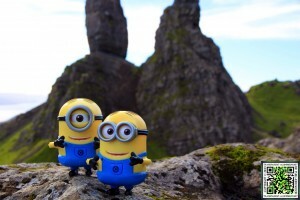 The Minions at The Old Man Of Storr. 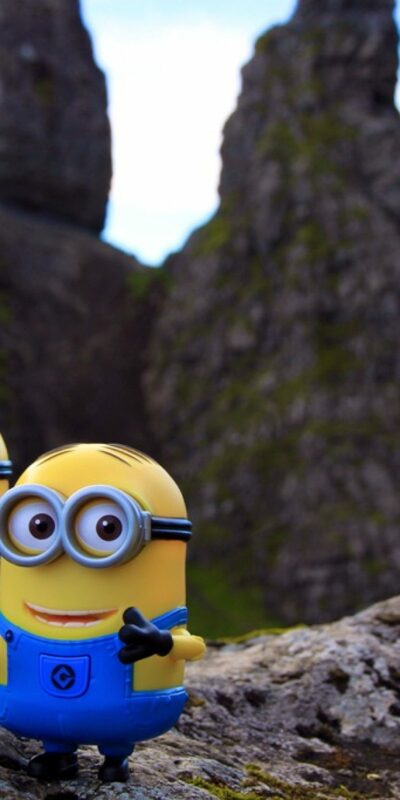 Despicable Me 2 – Talking Plush Dave Minion Toy (Extended Edition) Reviewed by DR Ravenholm on December 10, 2013 .